The stock down 5% to Rs 123 after the company said it has failed to pay the balance payment to global private equity major Blackstone, due to un-contemplated events arising in the debt market. Shares of Gateway Distriparks (GDL) hit a 52-week low of Rs 123 apiece, down 5% on BSE, after the company said it has failed to pay the balance payment to global private equity major Blackstone. “Due to un-contemplated events arising in the debt market, GDL could not raise the required funds before the due date of 28 December 2018 to make the balance payment of Rs 560 crore plus compensation at15% per annum from 28 September 2018 to 28 December 2018,” the company said in a regulatory filing. Discussions are on to complete the transaction. 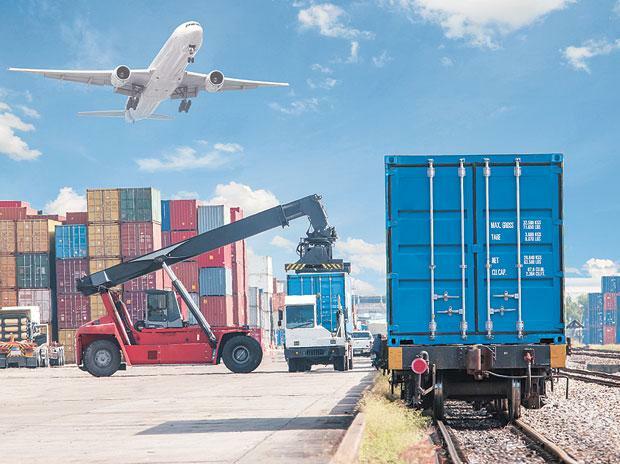 In addition, Blackstone Mauritius has sent an Arbitration notice under share subscription and shareholders agreement entered between GDL, Gateway Rail Freight (GRFL) and Blackstone GPV Capital Partners (Mauritius) V-H Ltd (Blackstone), it added. In May 2018, the board of container logistics firm GDL had approved the acquisition of entire shareholding held by Blackstone in compulsorily convertible preference shares (CCPS) and equity shares in Gateway Rail Freight for a total consideration of Rs 810 crore. GDL and GRFL are both in the container logistics business. GRFL, in addition, handles container based rail logistics. The acquisition will ensure synergies in operations and management and will be of strategic benefit to the company in the long run. Currently, GDL holds 59.11 % in GRFL. Once the acquisition is completed in full, the holding will go up to 99.80%. At 01:49 pm, GDL was trading 4% lower at Rs 124 on BSE, as compared to a 0.46% decline in the S&P BSE Sensex. A combined 366,415 equity shares changed hands on the counter on the BSE and NSE so far.